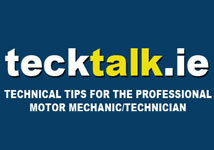 Schaeffler Automotive Aftermarket (UK) Ltd will once again be staging a series of hands-on technical demonstrations on the Tech Talk Live stand at MechanEx, Westpoint Arena, Exeter, on April 17 & 18. 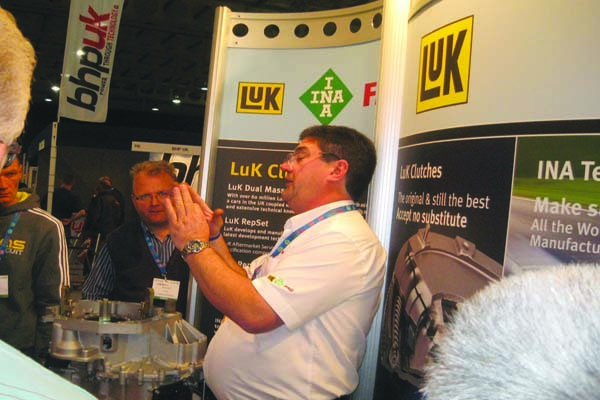 The company – renowned for its market-leading LuK clutch, INA tensioner and FAG wheel bearing brands – is to provide technical assistance for visitors in addition to its popular Tech Talk Live shows. The hands-on demonstrations will include guidance for garages considering whether to get involved in the LuK RepSet® 2CT repair solution for double clutch VW DSG gearboxes. 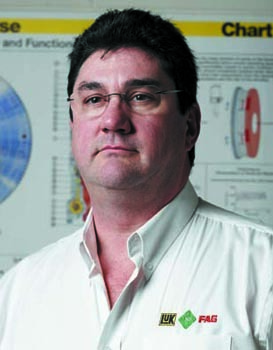 Schaeffler Automotive Aftermarket (UK) Ltd Technical Services Manager Malcolm Short said: “Our technical demonstrations have proven to be very popular since we launched them to run alongside our Tech Talk Live presentations. 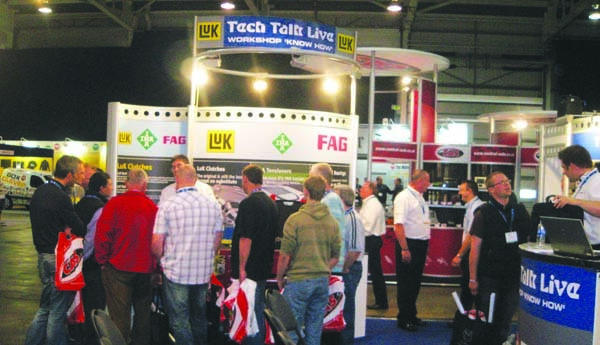 The company’s market-leading LuK, INA and FAG brands will once again be showcased on the Tech Talk Live stand at MechanEx where staff will also be on-hand to offer additional support. Schaeffler Automotive Aftermarket (UK) Ltd places great importance on supplying high quality technical training. IMI Awards, the leading awarding body for the UK automotive industry, recently approved its Hereford headquarters as an assessment centre and will be able to deliver Quality Assured Awards (QAA) training and the company is currently putting together a series of courses to be run-out later this year.